I am so glad that I finally scrapped these photos! 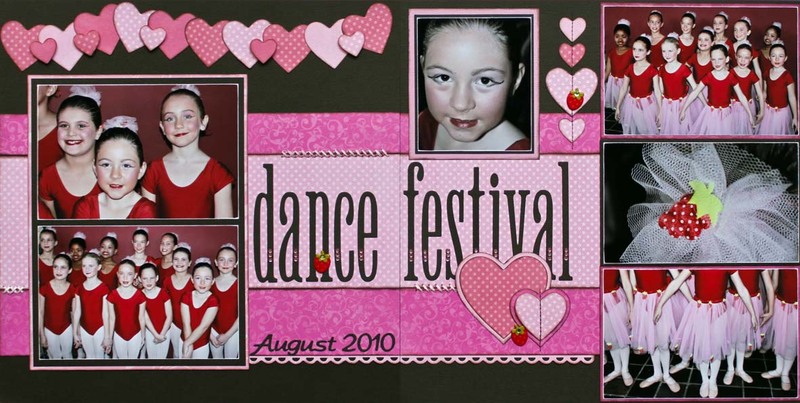 The pics were taken at the Port Elizabeth Dance Festival in 2010.
that this is so NOT me...but I love how the layout came together.. 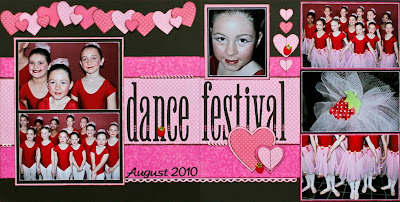 Hop over to LET'S SCRAP to see all the other layouts by the Let's Scrap DT. just upload your layout to the Let's Scrap Gallery.